Contrary to popular belief, forward progress isn’t achieved in one quantum leap; success isn’t born overnight. Our society is obsessed with the idea that some people simply get lucky, that successful people were at the right place at the right time and that circumstances swept them up and away to success. But, in reality, that’s not how it works. Author and Success magazine editor Darren Hardy’s book The Compound Effect talks about how small positive actions compounded over time lead to massive results. “It’s the principle of reaping huge rewards from a series of small, smart choices. Success is earned in the moment to moment decisions that in themselves make no visible difference whatsoever, but the accumulated compounding effect is profound.” Success isn’t like flipping on a light switch, it’s built over time on the backs of these small, smart choices. Massachusetts-based aftermarket tuning shop Kaizen Tuning believes so much in this idea that it’s at the core of who they are—’kaizen’ is actually Japanese for ‘improvement’ and represents and entire philosophy based around continually improving processes and the ongoing refinement of a business’s functions. 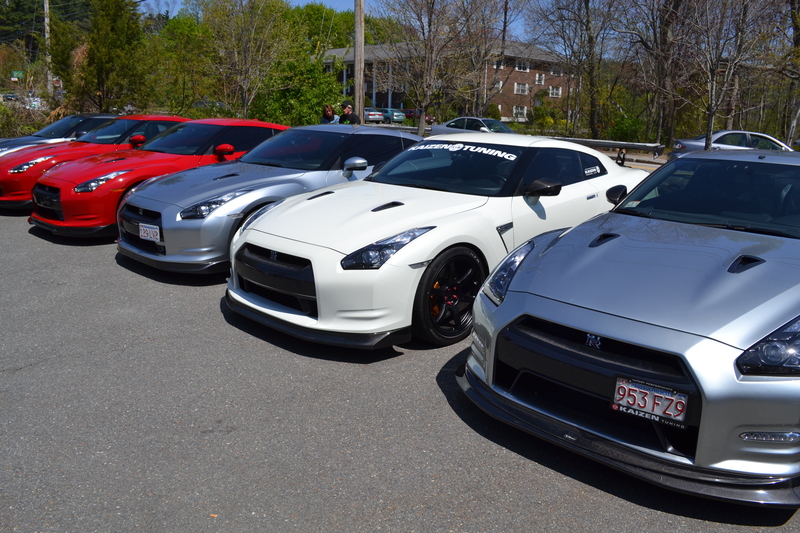 Kaizen Tuning was started two-and-a-half years ago by owner Scott McIver whose has a background in manufacturing, with the ideal of creating a shop that could fill a sorely neglected market in New England: high end aftermarket tuning. “New England is worthy of the investment of a high end shop, and we are looking to fill that,” said McIver. Kaizen can do everything from oil changes to dyno testing, full engine builds to getting your race car prepped for the track. Kaizen’s partnerships with other performance companies allows it to provide a wide range of tuning services and performance parts to meet any enthusiast’s go-fast goals. The car most closely associated with Kaizen Tuning is the sensational Nissan GT-R—a car with staggering levels of performance at a price that undercuts nearly every performance car on the market. And the GT-R represents more than just a platform for Kaizen to work on—McIver actually drew inspiration for starting Kaizen after seeing the incredible level of service that Japanese GT-R customers would receive when he visited Japan. And, after seeing how desperately that level of customer service was lacking back home, McIver set out to create a tuning shop that provided levels of customer service not seen anywhere else. After Kaizen established a market tuning the GT-R—check out one of Kaizen’s finest GT-Rs HERE—McIver turned his attention to tuning the Mitsubishi Evolution—a formidable all-wheel-drive turbocharged sedan that was born on the dusty, sinewy roads of the world’s rally stages. 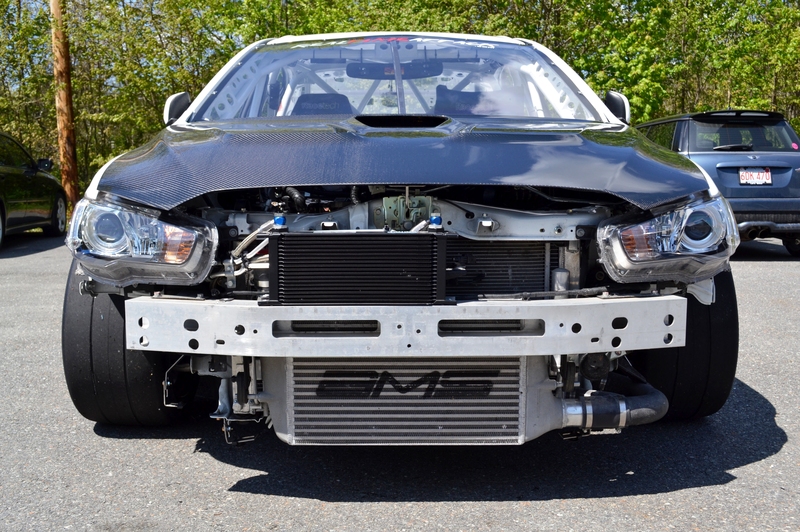 To see just what Kaizen is capable of, be sure to check out the race-prepped Evo nicknamed ‘Mothra’ that Kaizen runs in the Real Timeattack series HERE. 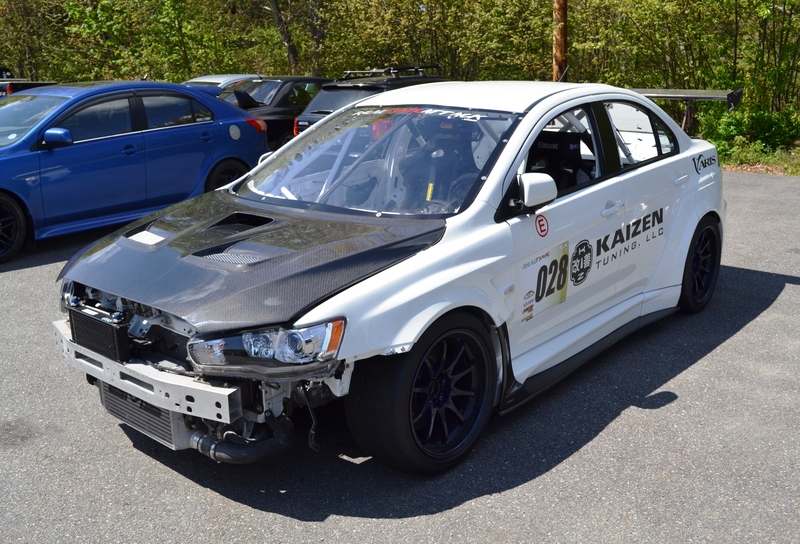 Over the last six months or so, McIver has been expanding Kaizen’s reach into the Subaru market which, like the market for Mitsubishi, has a distinctly dedicated following and is flush with enthusiasts looking to wring more performance from their car. Even more recently, Kaizen has begun tuning European cars, specifically VW, Audi, and Porsche. 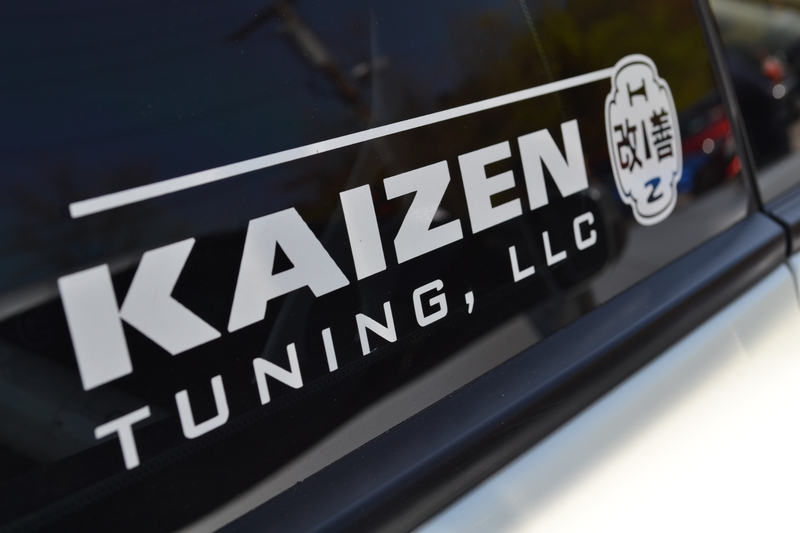 Because of its fastidious adherence to the idea of continuous improvement and its core values, Kaizen Tuning has established itself as something of a destination shop for some of the best technicians in the area. Learning the backgrounds of the guys in the shop reveals the truth behind the Kaizen’s mission—each member of the Kaizen staff is an enthusiast to the core and brings a wealth of experience and specialized knowledge to the table. 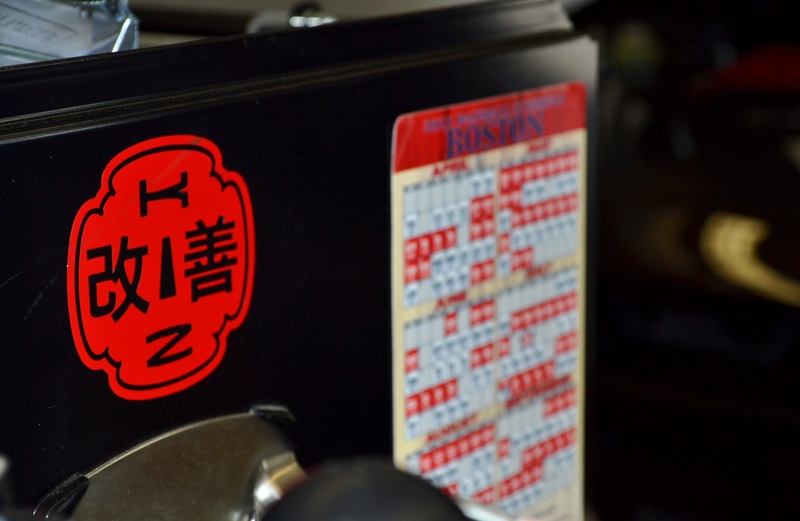 As Kaizen Tuning has continued to grow and expand, the need for a new shop arose. McIver spent over a year looking for the correct location, and he found what he was looking for with a site not far from Kaizen’s current location in Acton. When it is completed in early August this year, the new shop will feature eight lifts, a showroom, on site manufacturing facilities, full tuning and dyno facilities, and the ability to store plenty of inventory on site. 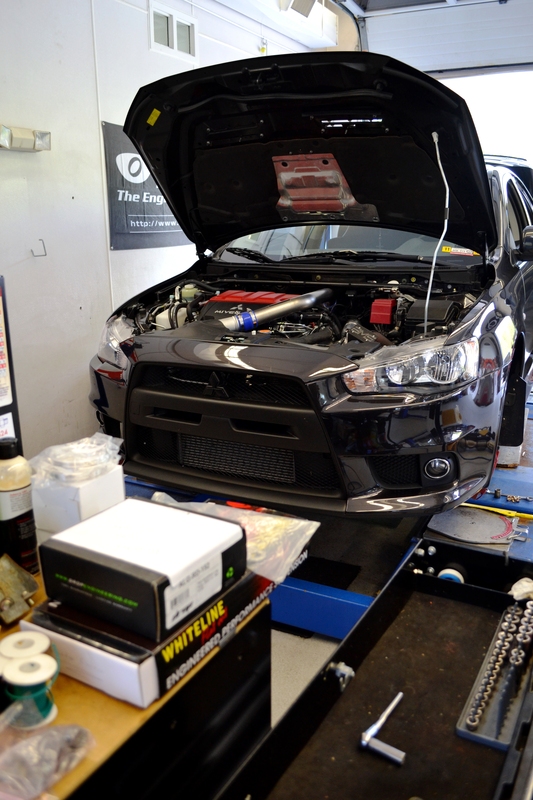 Welcome, Kaizen Tuning, to The Torque Tube. Many thanks and much respect to Scott McIver for his time, and to everyone at Kaizen Tuning for letting me poke around the shop. Be sure to to check out Kaizen Tuning’s website at www.KaizenTuning.com, as well as their Facebook page at www.facebook.com/kaizen.tuning. Buckle up, it’s about to get crazy! Enter your email address to follow TDC and receive notifications when new content appears on the site. This website is about passion, and I hope you can feel that. I started Top Dead Center so I could explore my passion for writing, cars and motorcycles, and create incredible experiences. It’s my sincere hope you’ll enjoy reading the posts on TDC and you find inspiration for your own dreams and passion. So, get the keys, grab first gear, and give ‘er a boot full of throttle. Let’s do this.